Some debts are discharged at the end of Chapter 13 case which cannot be discharged in a Chapter 7 bankruptcy. Chapter 13 is a payment plan bankruptcy, and creditors are repaid over three to five years. That’s a long time for a debtor to remain in bankruptcy, so Congress has placed a few “carrots” to entice individuals to file Chapter 13 and attempt to repay whatever he or she is able. debts for loans from a retirement plan [11 USC § 523(a)(18)]. 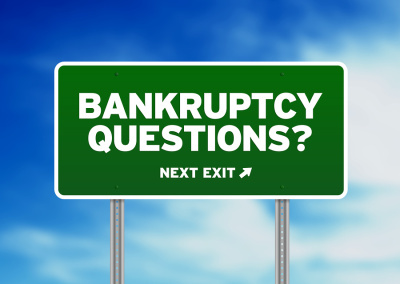 The Bankruptcy Code contains general rules on discharging debts, but applying these rules to the specifics of an individual’s bankruptcy case can mean the difference between a fresh start and a false start. You need an experienced attorney on your side to apply the rules and ensure that you obtain the full benefits of the bankruptcy laws.